ANC president Cyril Ramaphosa said on Sunday night that while Jacob Zuma’s government must obey the decisions of the party, he doesn’t want to “humiliate” the president and divide the nation. Ramaphosa, speaking in a television interview broadcast on eNCA, said the ANC has to be careful about deciding on Zuma’s future as the nation’s leader before he is due to step down in 2019 when general elections are scheduled, calling it a “very delicate matter”. Ramaphosa, 65, said his discussions with Zuma since taking over the leadership of the ANC have gone “very, very smoothly”. 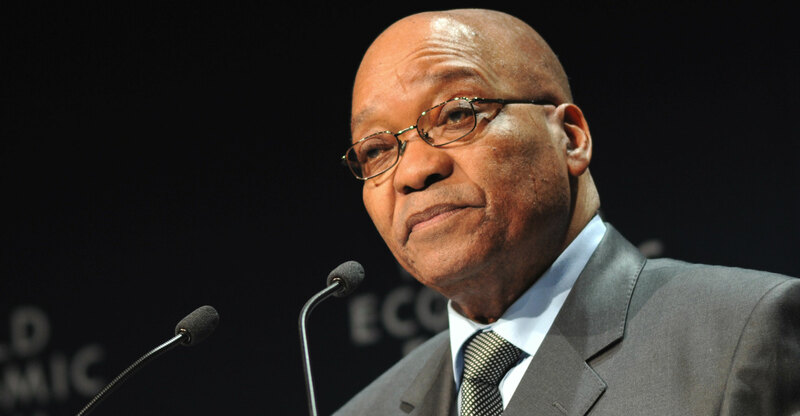 A commission of inquiry into allegations that Zuma oversaw “state capture” by allowing members of the Gupta family to influence cabinet appointments and the award of government contracts must go ahead without delay, he said. He asserted that the ANC wields ultimate power over the government and its members. Ramaphosa’s interview was broadcast a day after his first major policy speech since winning the presidency of South Africa’s dominant party at a conference last month. In the address, he vowed to fight graft, revive a struggling economy and restore investor confidence that has been eroded under Zuma’s scandal-ridden administration. 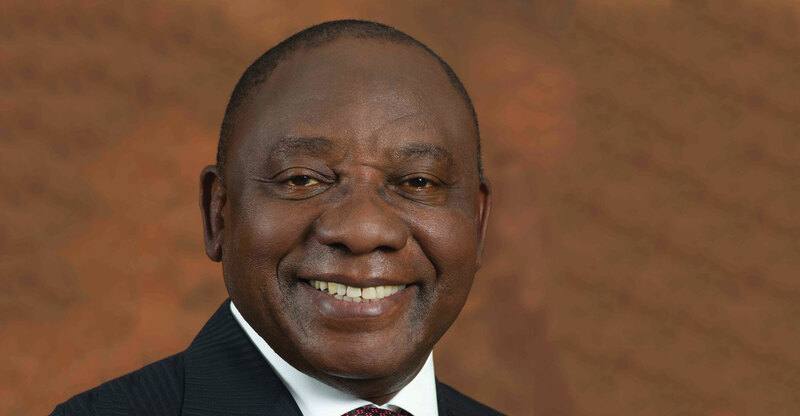 Ramaphosa, the nation’s current deputy president and one of the richest black South Africans, is a former labour-union activist, businessman and was the ANC’s lead negotiator in talks to end apartheid in the 1990s. Under Zuma’s rule, the ANC suffered its worst-ever electoral performance in municipal elections in August 2016 when it lost control of Johannesburg and Pretoria. The investigation into allegations that President Jacob Zuma oversaw “state capture” by allowing members of the Gupta family to influence cabinet appointments and the awarding of state contracts should focus on these pressing matters, Ramaphosa told eNCA.